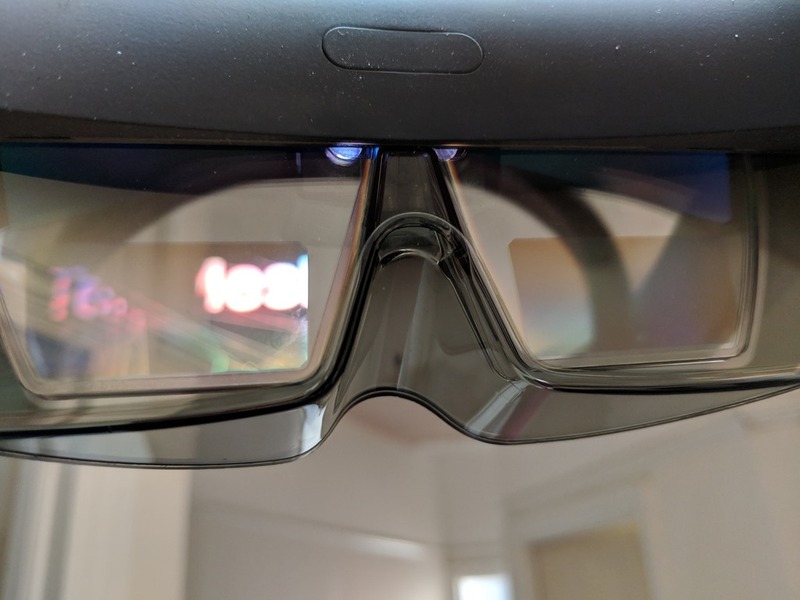 I’ve mentioned this before (http://peted.azurewebsites.net/hololensthe-path-to-60fps/) but using single-pass rendering mode, in my experience gives a huge performance benefit for HoloLens apps without much pain. 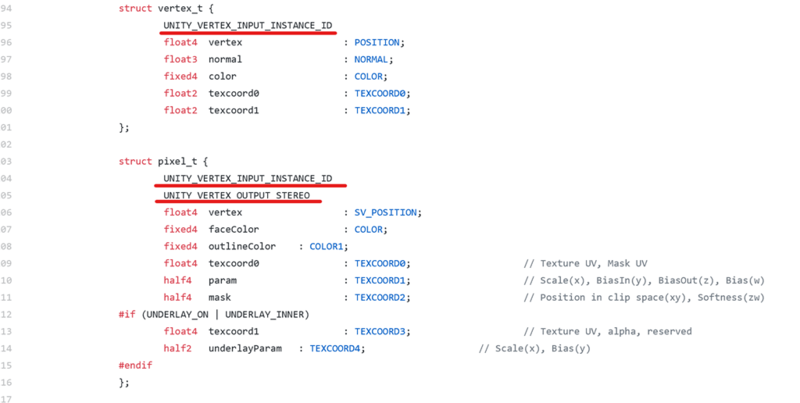 I will use TextMeshPro as an example but this could be applied to any shader. I’d suggest turning this setting on for HoloLens applications built in Unity and if you are using DirectX the Visual Studio Holographic Template shows how to achieve similar using DrawIndexedInstanced. In each environment, shader support is required and I converted the TextMeshPro shader so that it worked for both eyes.